Donate to Charity Water this Holiday Season! Home » All Articles » Donate to Charity Water this Holiday Season! Our household uses water every day! While I try not to take my water supply for granted, I know my kids have no idea how much water they use, and possibly waste, every day. I can't imagine how my life would be if I didn't have easy access to clean and safe water. Sadly, that is the case for many mothers around the world. 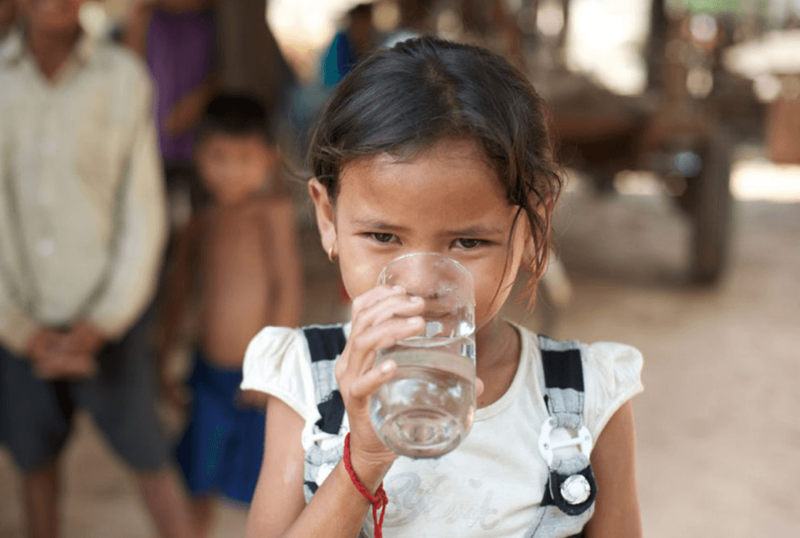 This Holiday season, Oh Lardy is teaming up with Village Green Network and Charity water to bring clean and safe water to the people of Cambodia. Having access to clean water isn't just a problem for Cambodia – many people are in need of safe water all over the world! Charity water works all year long to bring clean water to communities in need. Since 2006, Charity Water has empowered communities in several different countries by providing them with clean water. This can come in the form of building wells, providing filtration systems, or even setting up rainwater catchments. Charity Water is a non-profit organization with a mission to bring clean and safe drinking water to every person on the planet. Who will my Charity Donation Help? This specific campaign raises money for Charity Water’s campaign based in Cambodia. The people in this part of the world have plenty of water in their region, but there are not enough filtration systems to ensure that the water is drinkable and disease-free. When you donate to this Charity Water campaign, the money will pay for BioSand Filters for families in Cambodia. These are natural filters, designed to eliminate 99% of all residential water bacteria. The filter will stay with the family to whom it is given, and will continue supplying them with fresh water. 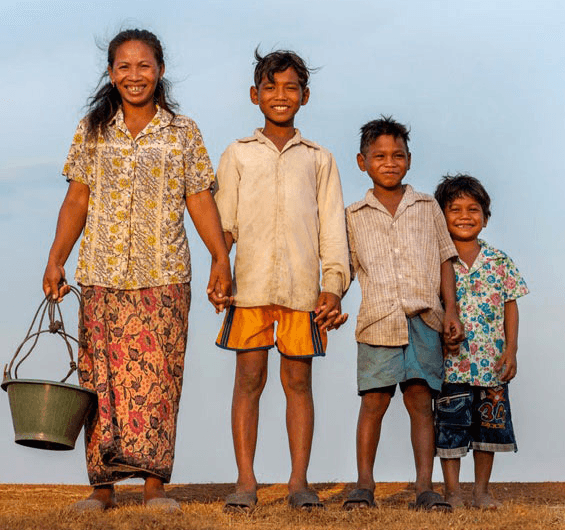 For a donation of just $65, you can pay for a BioSand Filter for one family in Cambodia. For a $15 donation, you can provide clean water to one person. Our goal for this Holiday season is to raise $50,000. If we achieve our goal, Charity Water will help over 700 families get water filters in Cambodia! Donate to Charity Water Today! Please consider donating to Charity Water this Holiday season. Our Charity Water campaign ends December 31st, so head on over now and help us show love and compassion to the people of Cambodia. You are doing such a great and respectful work. I appreciate you for this. We are doing the same thing every year, donating a books, clothes, water which are capable of taking these stuff. Donate my half of income to charity.